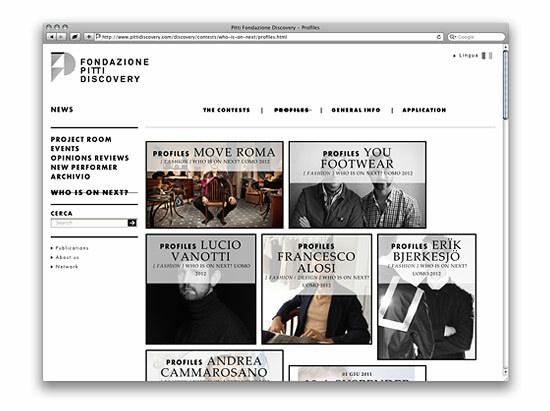 Fondazione Pitti Discovery is a foundation based in Florence, Italy! Their mission is to reflect on the relationships between fashion, art, architecture, communication and the short circuit that triggers off their interaction. Pitti Discovery have worked on projects and exhibitions with the likes of Matthew Barney, Vanessa Beecroft, Raf Simons, Karl Lagerfeld, Gosha Rubchinskiy and many more. 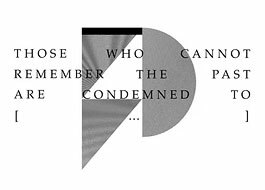 We recently art direct and produced their new «history-video» summarizing the milestones of the foundation’s past. Sound by Serkan Özkan & Klingt Eastwood (Victor Kerzl Remix).